Wild Stone Wild Stone Hydra Energy Perfume DeoBazaar.com. 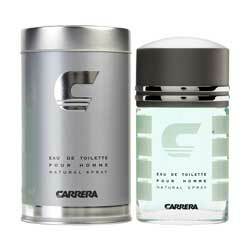 Wild Stone Hydra Energy Perfume For Men @ Best price in India. 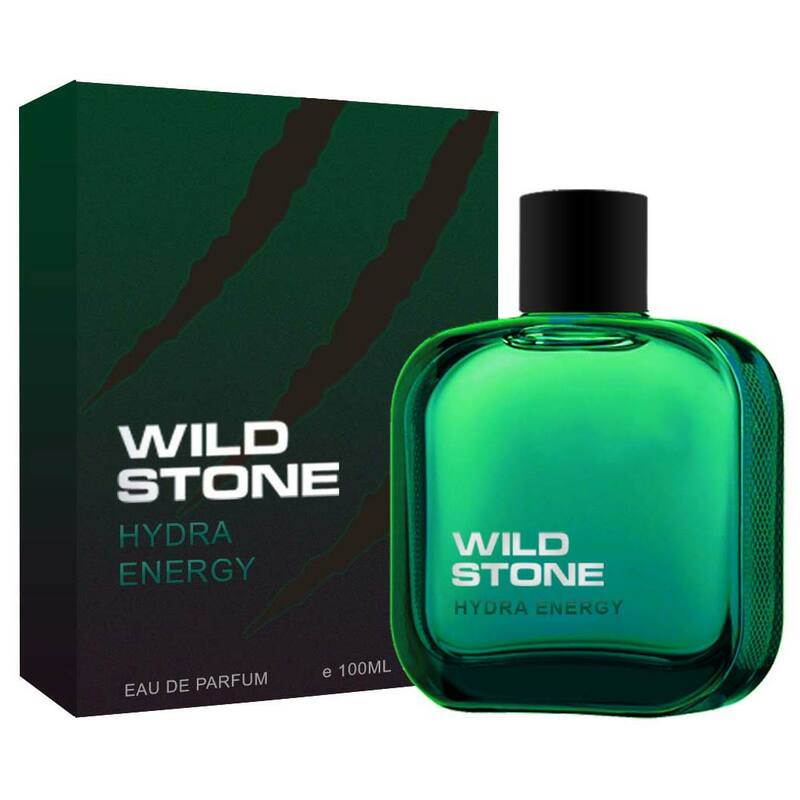 Buy Wild Stone Hydra Energy Perfume 100 ML For Men just Rs. 299/- Online From DeoBazaar.com with Best offers, discount, COD(Cash on Delivery) and Free shipping across in India. Product #: Regular price: Rs.499INR399(Sale ends 01 January ) Available from: DeoBazaar.com Condition: New In stock! Order now! Explore Wild Stone | More Eau De Parfum | Why shop from us? Wild Stone Hydra Energy is a contemporary fragrance that has a fougere base with strong lavender and coumarin. 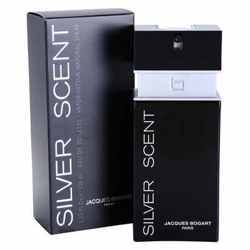 It’s a fusion of heavy floral notes, aquatic tones, fruity accents, and sandalwood notes, which cue modernity effortlessly. 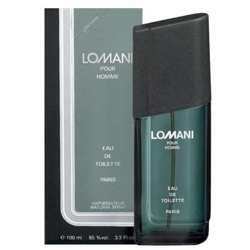 It’s the go-to fragrance for the outgoing and experimental.